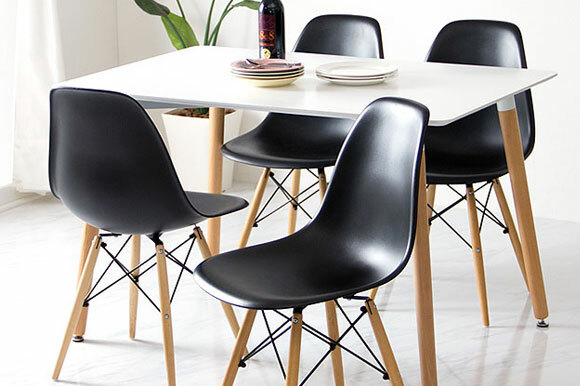 Choose your side chairs for your favorite dining tables in any styles! 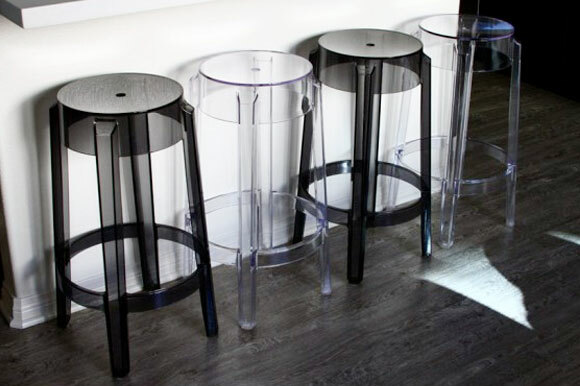 Bar stools and counter stools, offered in various designs and colors to go with your styles! 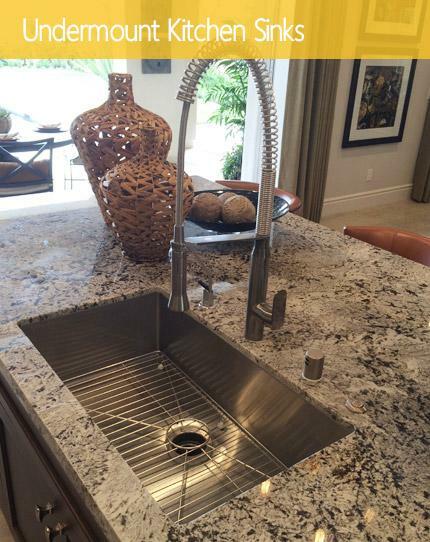 Upgrade your standard kitchen sink with the Ariel 32 inch zero radius single well sink. Exterior Dimensions 32" x 19" x 10". Interior Dimensions 30" x 17" x 10". 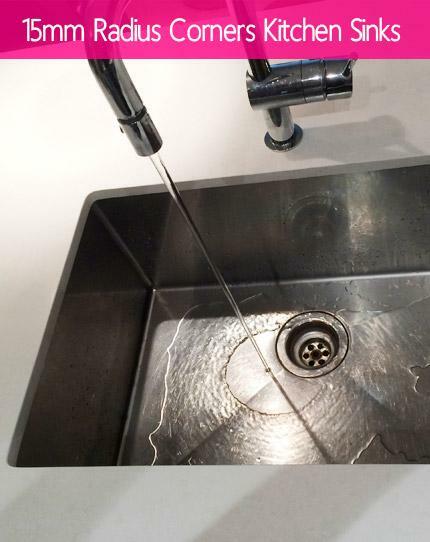 The Ariel flat front apron sink is made from 16 gauge stainless steel and makes a lovely replacement for your current kitchen sink. Exterior Dimensions 33" x 21". Interior Dimensions 31" x 17-1/2" . Apron Depth 10". 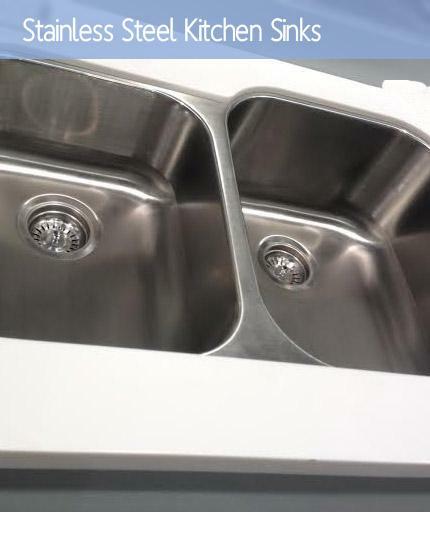 Providing the feel of a professional kitchen, this 16 gauge sink features spacious 60/40 wells with zero radius corners. Exterior Dimensions: 32" x 19" x 10". Enjoy the flexibility of a large farm apron sink for your everyday use kitchen. Made from resilient 16-gauge stainless steel with a smooth flat front. Exterior Dimensions 30" x 21". Interior Dimensions 28" x 17-1/2". Apron Depth 10". 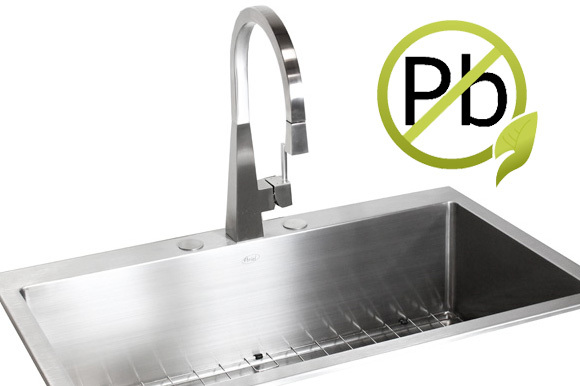 This bar style prep sink is made of 16-gauge stainless steel and features contemporary zero radius corners. 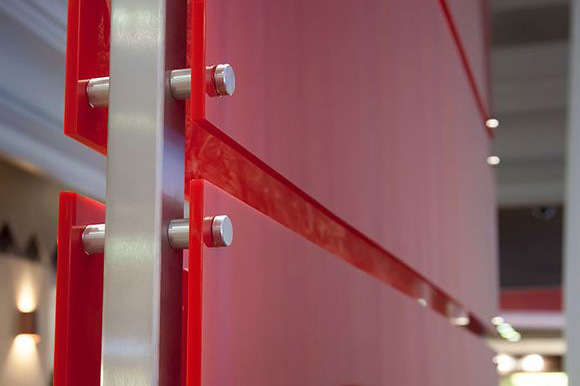 Exterior Dimensions: 32" x 8-1/2". 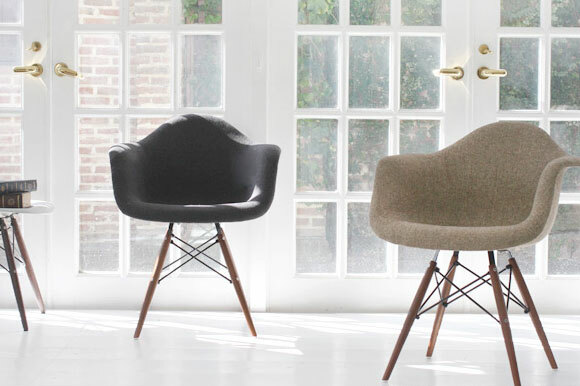 Interior Dimensions: 30" x 6-1/2". Depth 6". 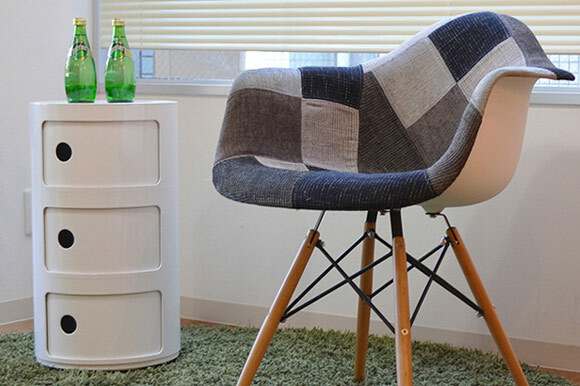 Zero Radius Design. 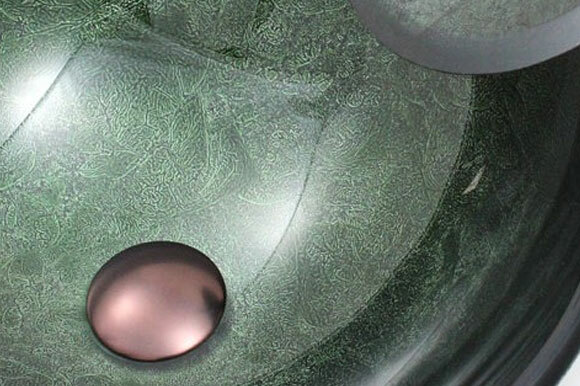 Spacious 9 inches depth single bowl interior allows for easy clean-up and prep work. Premium 18 gauge stainless steel. 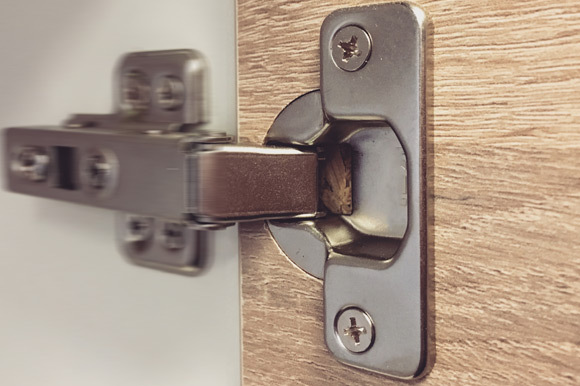 Comes with 4 pre-drilled holes w/ covering caps. 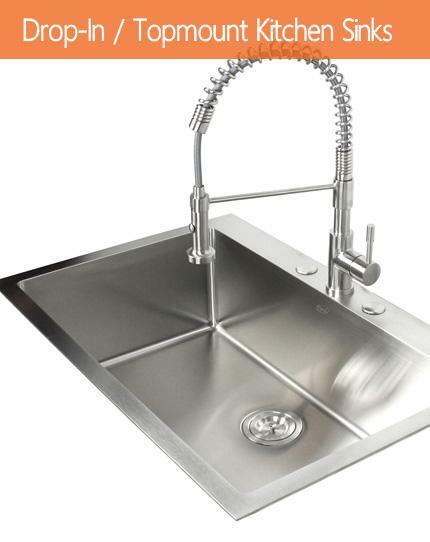 Dimensions 33" x 22" x 9"
Crafted from 16-gauge stainless steel, this drop-in sink features a zero radius design and a spacious bowl for food preparation and cleaning. Dimensions 33" x 22" x 10"
Crafted from 16-gauge stainless steel, this drop-in sink features a zero radius design and double bowls for food preparation and cleaning. Dimensions 33" x 22" x 10"
Made from durable 18 gauge stainless steel, this dual basin sink comes with 1 pre-drilled faucet hole. 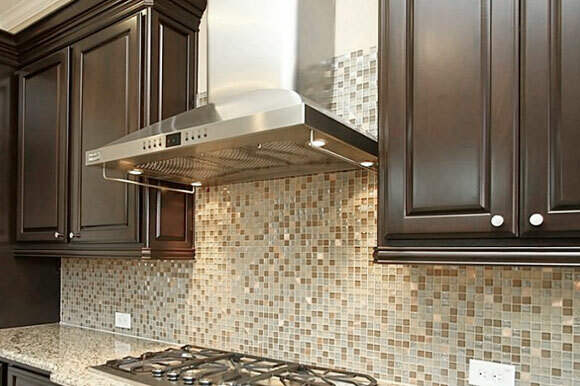 Pair with a matching stainless steel faucet of your choice. Dimensions: 33" x 22" x 9" / 7". 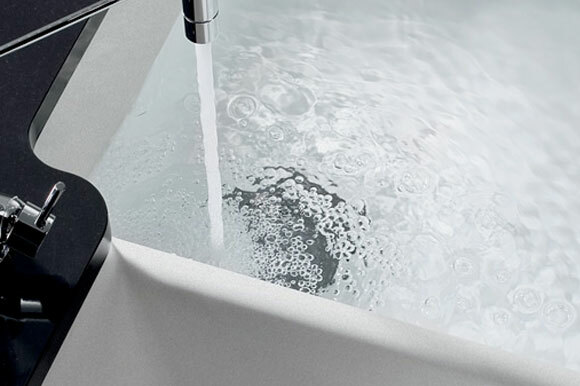 The Ariel 30 inch apron sink features zero radius corners and a sleek angled front. 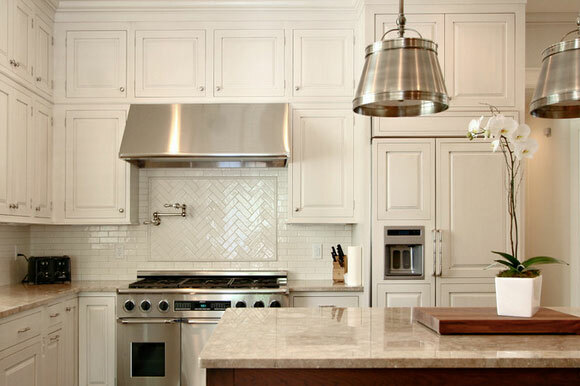 This spacious farmhouse sink blends traditional style with modern thinking. 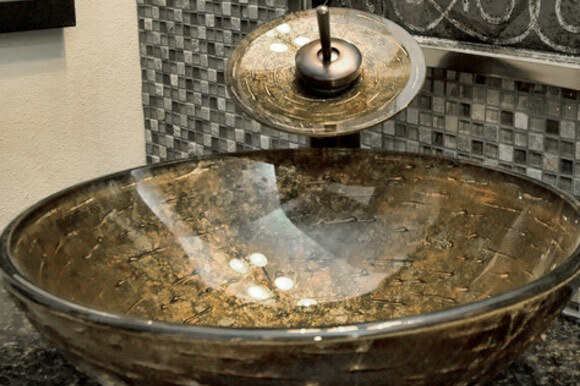 Dimensions 30" x 22" x 10"
Made of quality craftsmanship and design, this curved front apron sink features a large double bowl with zero radius interior corners. Dimensions 33" x 22" x 10". 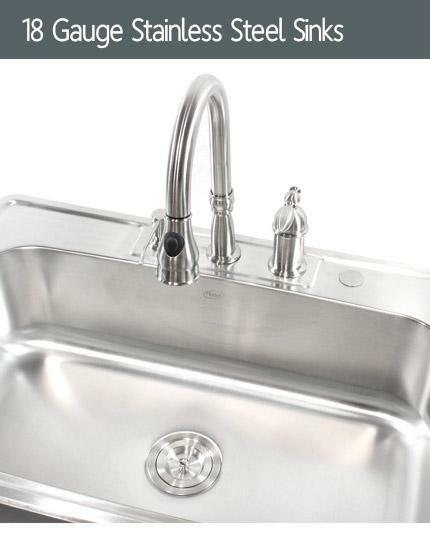 32 Inch 15mm Radius Design Kitchen Sink and Lead Free Faucet Combo. 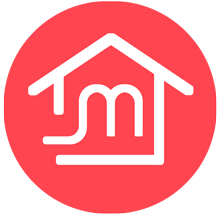 Package Includes Single Bowl Kitchen Sink, Matching Protective Bottom Grid and Silicone Dish Rack (Color will vary on availability), Deluxe Lift-out Basket Strainer & Eclipse Design Stainless Steel Faucet. 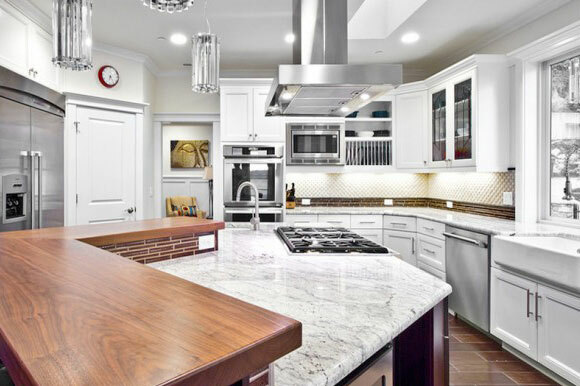 This full sized undermount double bowl kitchen sink combo is the perfect addition to your dream kitchen. 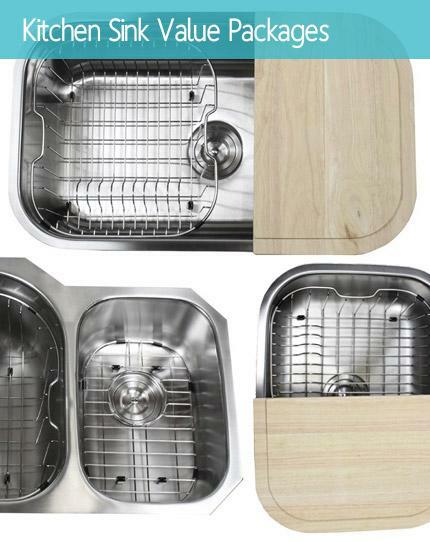 Package Includes Ariel 60/40 Double Bowl Kitchen Sink, Matching Protective Bottom Grid Set,Silicone Dish Rack (Color will vary on availability), Deluxe Lift-out Basket Strainer & a Eclipse Design Stainless Steel Kitchen Faucet. Sink Dimensions 32" x 19" x 10". 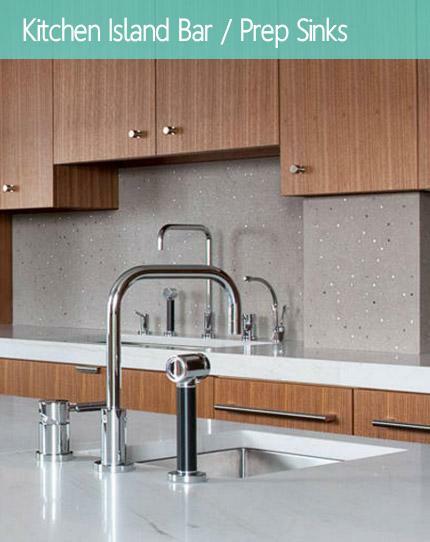 Bring home the Ariel 50/50 double bowl kitchen sink to your modern kitchen. Combo includes matching Protective Bottom Grid Set, Silicone Dish Rack (Color will vary on availability), Deluxe Lift-out Basket Strainer & a Eclipse Design Stainless Steel Kitchen Faucet. Sink Dimensions 32" x 19" x 10". 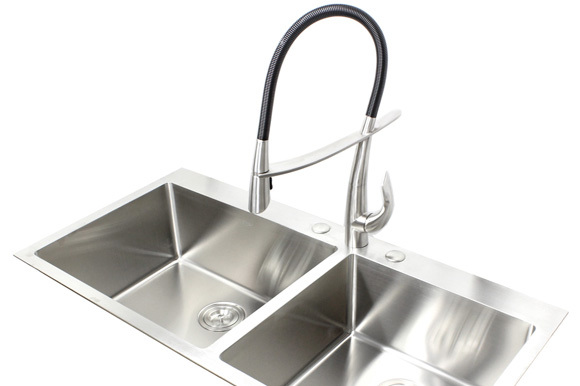 This durable farmhouse apron sink is hand crafted from 16 gauge stainless steel with a smooth curved front. Exterior Dimensions 33" x 21". Interior Dimensions 31" x 17-1/2". Apron Depth 10". Bowl Depth 10". This durable farmhouse apron sink is hand crafted from 16 gauge stainless steel with a smooth curved front. Exterior Dimensions 30" x 21". Interior Dimensions 28" x 17-1/2". Apron Depth 10". Bowl Depth 10". 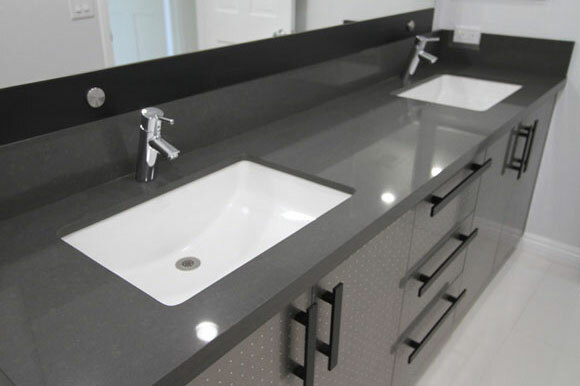 The Ariel 33 inch flat front apron sink is a durable 60/40 sink that is built to last. Exterior Dimensions 33" x 21" x 10". 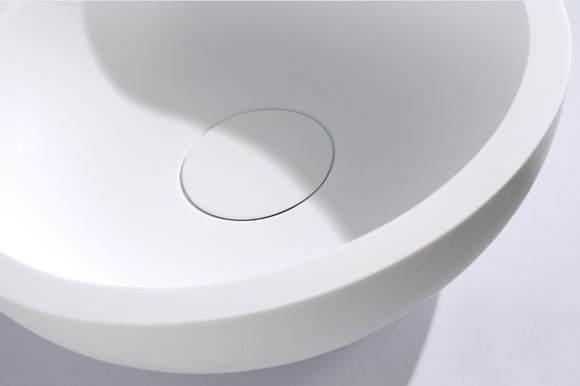 Spacious 9 inches depth single bowl interior allows for easy clean-up and prep work. 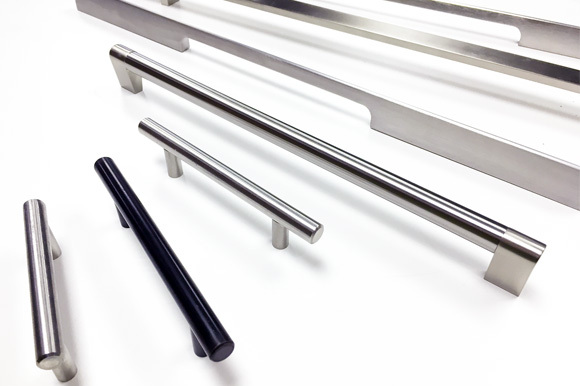 Premium 18 gauge stainless steel. Comes with 1 pre-drilled faucet hole. Dimensions: 33" x 22" x 9"
This full sized undermount single bowl kitchen sink is the perfect addition to your dream kitchen. Exterior Dimensions 32" x 19" x 10". Interior Dimensions 30" x 17" x 10". Spacious 50/50 dual compartments make it easy to wash and rinse dishes. Exterior Dimensions 32" x 19" x 10". Interior Dimensions 30" x 17" x 10". 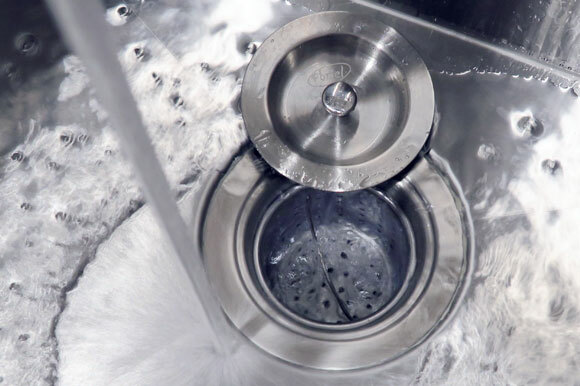 Featuring two enormous zero radius interior wells, this 16 gauge sink is perfect for plenty of use. Exterior Dimensions: 32" x 19" x 10". 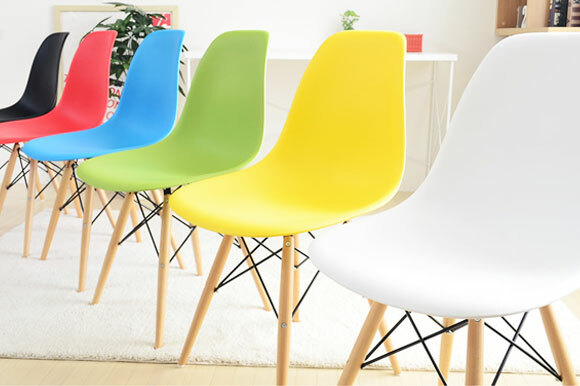 Interior Dimensions: 30" x 17" x 10". 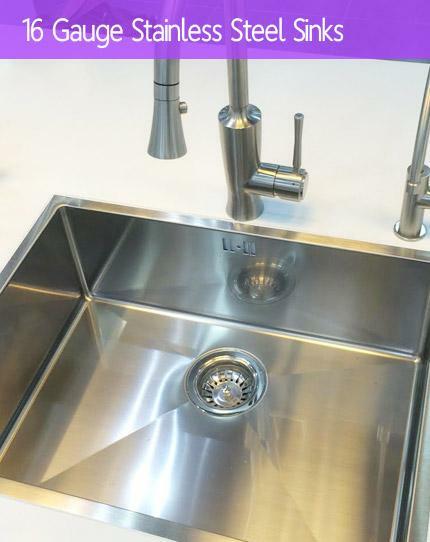 Providing the feel of a professional kitchen, this 16 gauge sink features spacious 40/60 wells with zero radius corners. Exterior Dimensions 32" x 19" x 10". 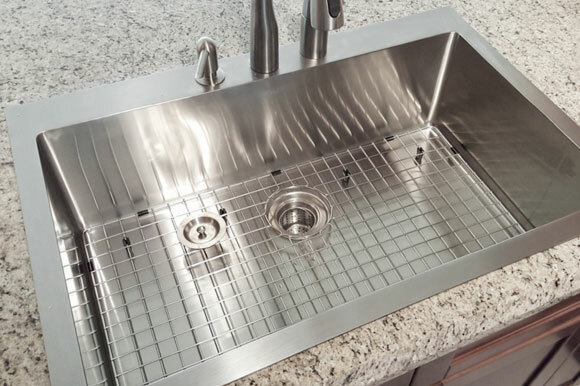 Spacious dual bowls make kitchen chores a breeze with this highly durable 18 gauge stainless steel sink. Exterior Dimensions 33" x 20" x 10". Spacious dual bowls make kitchen chores a breeze with this highly durable 18 gauge stainless steel sink. Exterior Dimensions: 33" x 20" x 10". 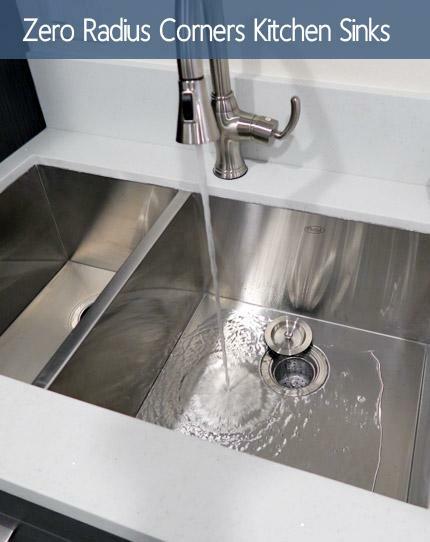 Featuring a 4mm (9 Gauge) thick all around solid stainless steel drop-in mounting deck with 16 Gauge bowl, this sink becomes a must have for modern kitchens. 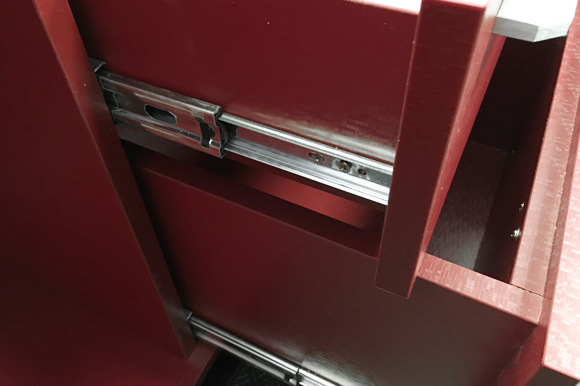 Unlike usual drop-in mounting deck, this one piece of steel design would integrate with any kind of countertops seamlessly and match perfectly with any modern stainless steel appliances. Handmade individually from premium grade 9 gauge and 16 gauge stainless steel. 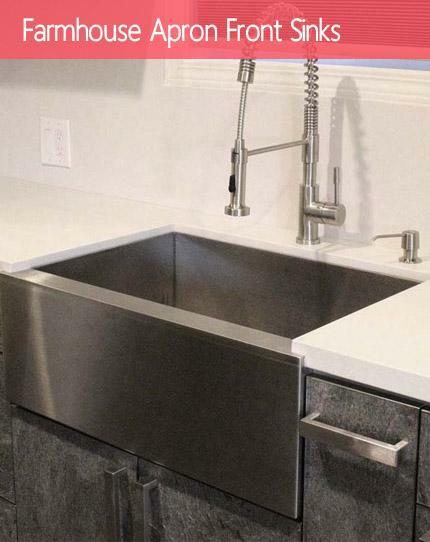 Outside Dimensions 33" x 22" x 10"
This modern stainless steel wide rectangular sink will add a professional look to your kitchen. Exterior Dimensions 30" x 18" x 10". Interior Dimensions 28" x 16" x 10". 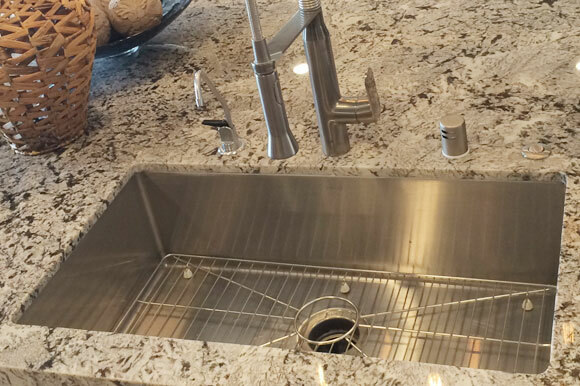 This full sized undermount double bowl kitchen sink is the perfect addition to your dream kitchen. Handmade from heavy duty 16 gauge stainless steel. Dimensions 32" x 19" x 10". 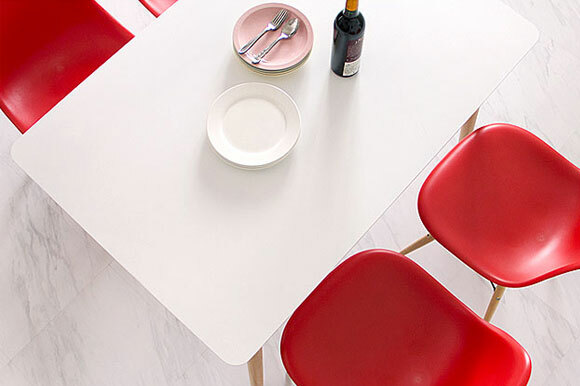 Bring home the Ariel 50/50 double bowl kitchen sink to your modern kitchen. Handrafted from high quality heavy duty 16 gauge premium grade T-304 stainless steel. Dimensions 32" x 19" x 10". 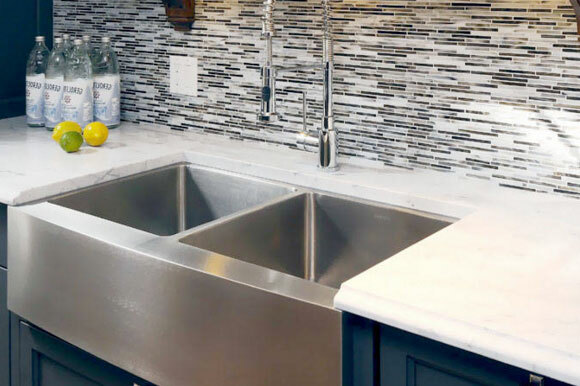 Featuring a 4mm (9 Gauge) thick all around solid stainless steel drop-in mounting deck with 16 Gauge sink bowl, this double bowl sink becomes a must have for modern kitchens. 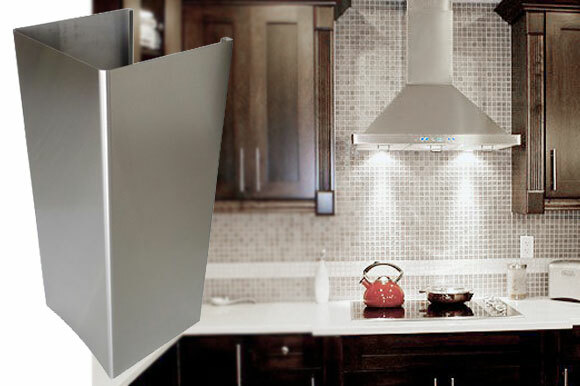 Unlike usual drop-in mounting deck, this one piece of steel design would integrate with any kind of countertops seamlessly and match perfectly with any modern stainless steel appliances. Handmade individually from premium grade 9 gauge and 16 gauge stainless steel. 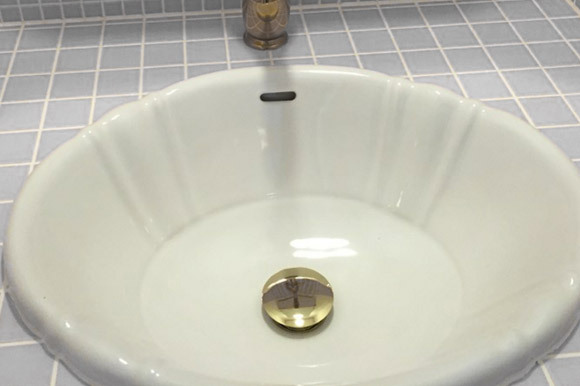 Overall Dimensions 33" x 22" x 10"
Great for a traditional or vintage style home, this apron sink features a smooth front and a huge basin for your kitchen needs. Exterior Dimensions 30" x 21" x 10". Interior Dimension 28" x 17-1/2" x 10". Apron Depth 10". Great for a traditional or vintage style home, this apron sink features a smooth front and a huge basin for your kitchen needs. Exterior Dimensions 33" x 21" x 10". Interior Dimension 31" x 17-1/2" x 10". Apron Depth 10". The Ariel 60/40 heavy duty kitchen sink is perfect for large pots and pans. Handcrafted from high quality 16 gauge stainless steel. Dimensions 33" x 22" x 10". 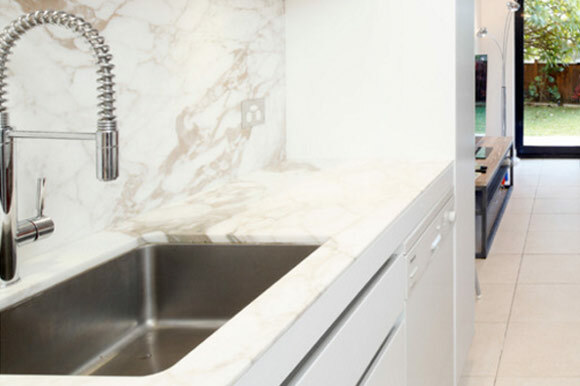 Give your kitchen a luxury makeover starting with our Ariel stainless steel kitchen apron sink. 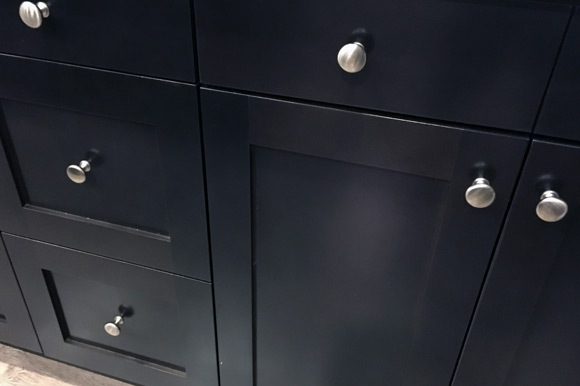 Features a rounded 15mm radius interior corner along with a clean smooth curved apron front. Overall Dimensions 33" x 21" x 10". Apron Depth 10". 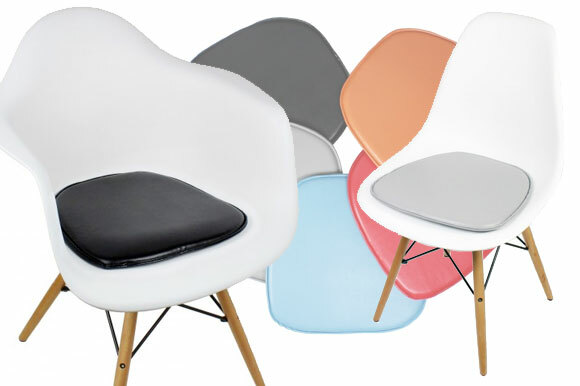 © 2018 eModernDecor.com. All Rights Reserved.